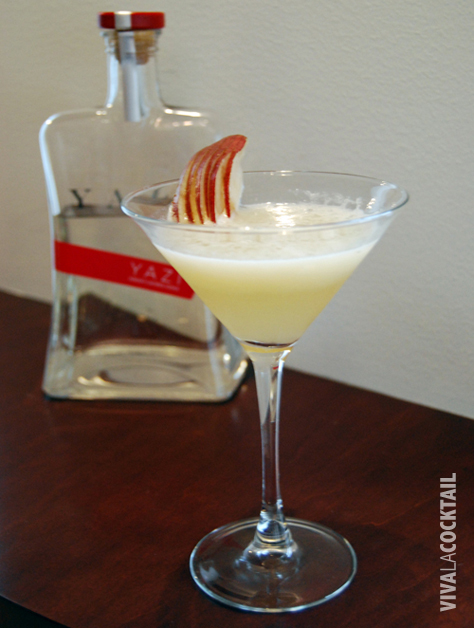 I was inspired to make this drink one day because I ran across a bottle of Yazi Ginger Vodka (made in Portland by Hood River Distillers) in the back of my liquor cabinet that I forgot I had bought a couple of years prior. I like the taste of ginger, but found this vodka to be pretty intense on its own (which is why it sat so long). So I started experimenting with other ingredients in my home bar to come up with a way to both complement the ginger flavor and to smooth out its spiciness. The result is a really drinkable cocktail that showcases the Yazi. 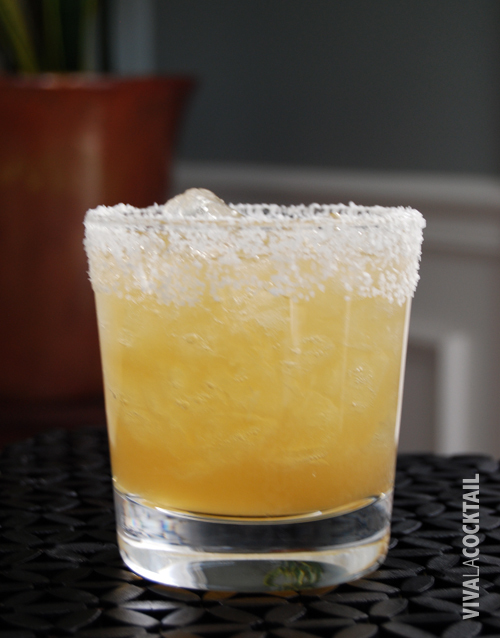 Tip: You can substitute triple sec for the Harlequin, but I prefer Harlequin because of the richness of the cognac.